Longer wider feathers Ideal for whoolly bugger, salmon, pike, or any streamer. 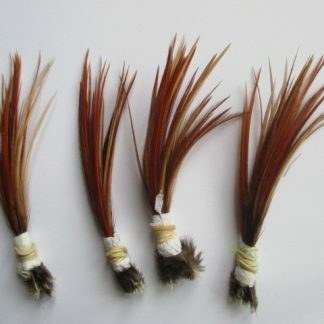 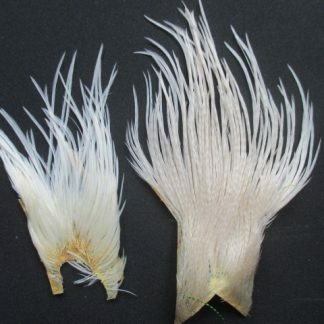 These whitings and metz feathers are taken from the neck capes and are the longer wider feathers ideal for whoolly bugger, pike, salmon, and all streamer patterns. 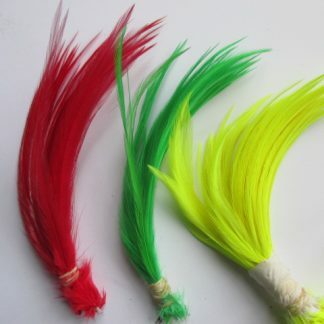 you will receive the colours as pictured other colours are available. 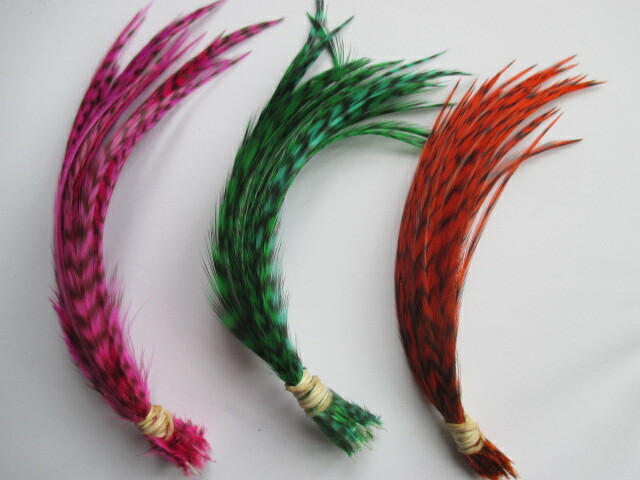 Whitings and Metz neck cape feather bundles.